Three years ago, Drive arrived in theaters and became the best thing about 2011, movie-wise. A large part of the ultra violent/romantic Ryan Gosling-starring film's appeal was its soundtrack, which featured the synth-drenched College and Electric Youth collaboration "A Real Hero." Electric Youth are finally releasing their debut LP this fall, on September 30. 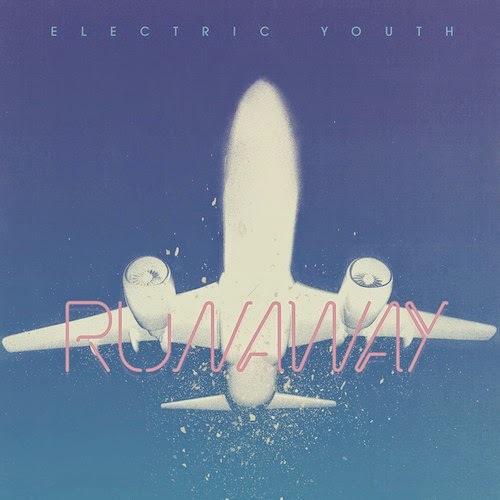 Titled Innerworld, the album is all in the same vein as "A Real Hero," and one of the best tracks off the whole shebang is the dreamy '80s throwback "Runaway," which is available now on iTunes.